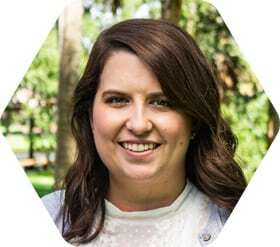 I’m Jenny Connor and I’m excited to be your admissions counselor. Growing up in North Georgia, I wanted to experience new things and meet new people – something that I think all Eckerd students can relate to. 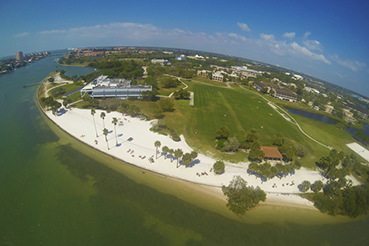 Eckerd students travel, on average, 1,000 miles to study on our beautiful campus. As an Eckerd student you’ll be making connections with people from across the country and the world. I have a background in the liberal arts, with a degree in Psychology from Centre College and a Masters in Higher Education from the University of South Carolina. I am passionate about helping students find the right college fit for them. 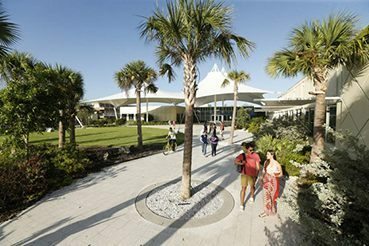 If you want to forge your own path, receive a well-rounded education that challenges you, and have a truly global college experience – Eckerd might be the place for you! 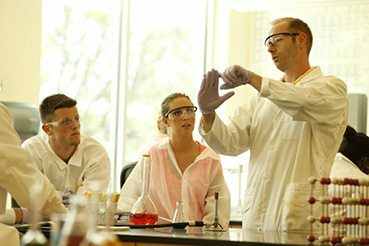 Want to learn more about our 4-1-4 academic calendar, our impressive study abroad programs or Eckerd’s emphasis on professor/student mentorship? Give me a call or send me an email and I’d be happy to walk you through all the reasons Eckerd is a part of Colleges that Change Lives.